WE CAN SAVE YOU TIME AND MONEY AND HELP YOU MOVE YOUR FURNITURE STRESS FREE! Mackay Containers have Containers available for hire that can be delivered to your door. 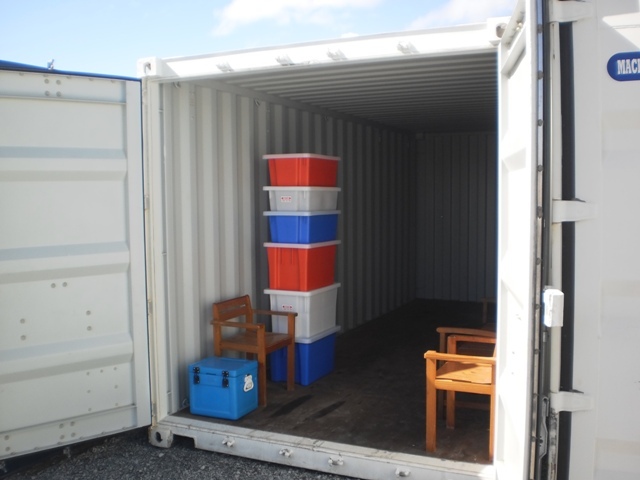 The containers are a safe, secure and cost effective way to store and transport your furniture. 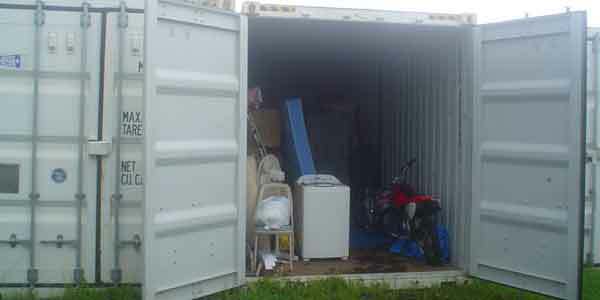 The 20' (6.03m) containers have a 33 cubic metre capacity which is sufficient for the average 3 bedroom home's goods. If you require extra height to accommodate your furniture we also have the 20' High Cube containers which have a 38 cubic metre capacity. 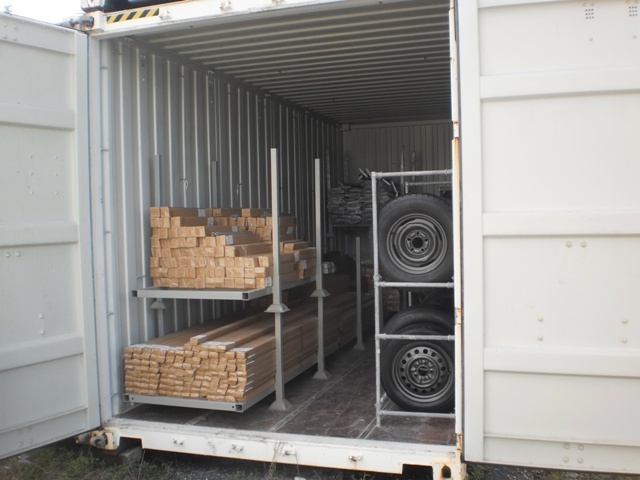 The containers are highly secure, weatherproof and vermin proof for maximum protection of your goods. YOU JUST PACK & UNPACK & SAVE...WE DO THE REST! Save time and money by having us deliver the container to your home for you to pack and then we will transport it to your new premises. 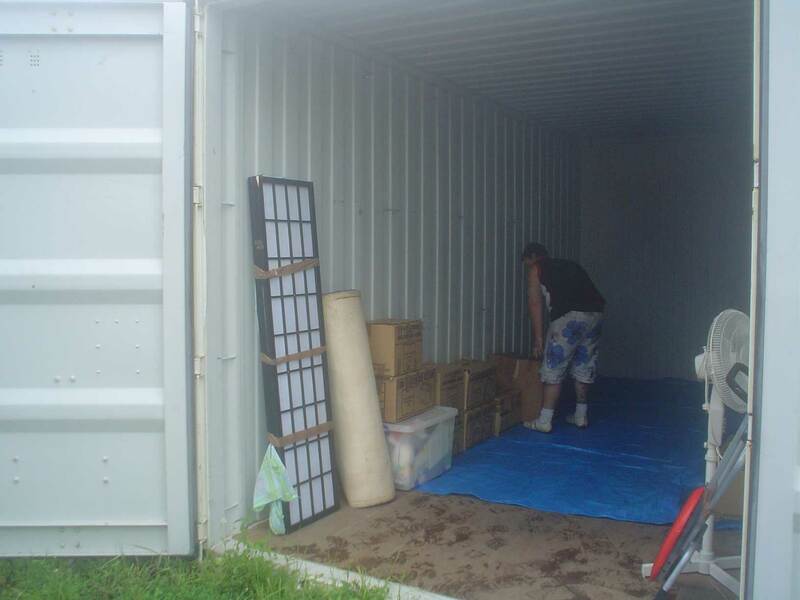 We can even store the container at our Mackay depot, if required, until you are ready to move in to your new premises. We can save you time and money when transporting your furniture to Mackay. Call our friendly staff on 07 4940 0712 today and save!